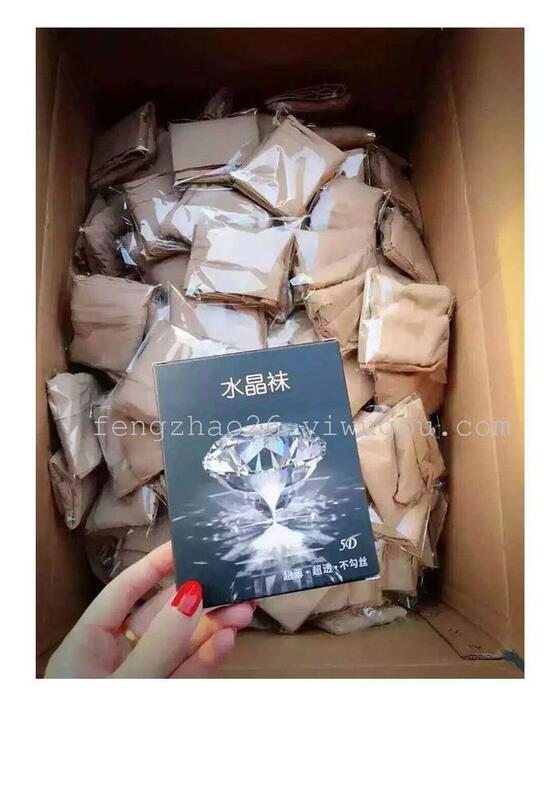 Crystal socks, explosion models listed, crystal like transparent! Crystal toughness! Crystal invisible! 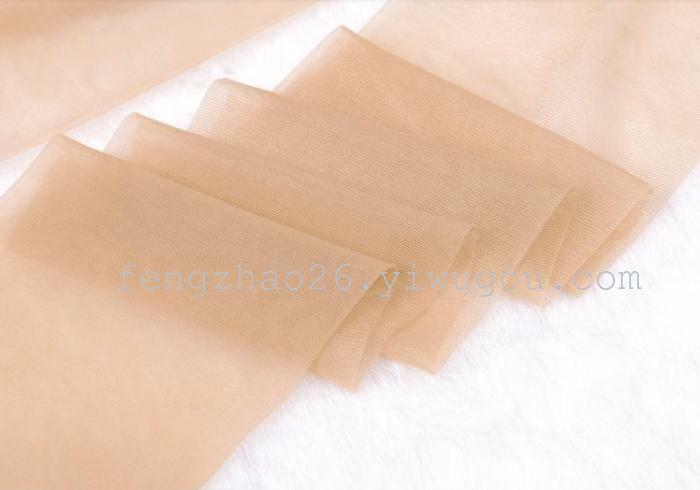 Selection of imported crystal silk, warp and weft knitting comparable to crystal toughness of grid structure, tear, abrasion resistance, meticulous to minutely detailed drilling crystal particles of repair, as foundation makeup face like color correction, showing streamer skin beautifying effect.
! Three functions: any scissors! Non silk yarn! Ultra thin 5D!!! 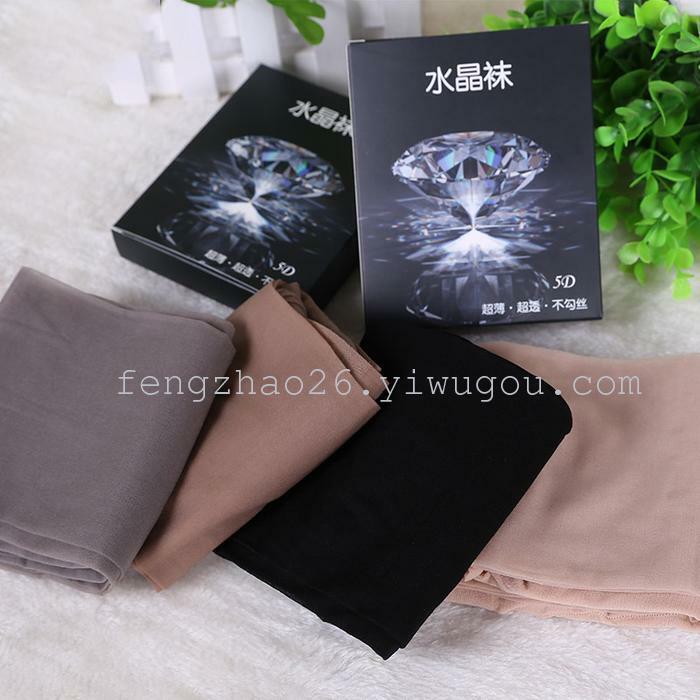 pro who explain the under what is called crystal socks, crystal socks is the recently popular stockings of new concept, new scientific name, meaning is put on as not wearing the same thin so thoroughly, imported fiber materials wear seems to be no wear, very comfortable to feel particularly good, close to the skin. slippery silk - no leakage wire - no ravelling! To date no embarrassing 1 world brand, Leica sign! 3 years of constant 2 crystal elastic thin leg, thin display height 3 durability increased by 5 times, no snag!